Before moving to Australia in 2007, Henick-Kling worked at Cornell University for 20 years. He was instrumental in the establishment of Cornell’s undergraduate program in enology and viticulture. His research has focused on the development of bacteria starter cultures for malolactic fermentation of wine. Based on his initial research and extension efforts, winemakers now recognize that the yeast strain they use has a major impact on the final wine flavor profile. He also headed the U.S. education and research effort about stuck fermentations due to a lack of glucose. As a result of that work, most wine laboratories now measure glucose and fructose separately. Henick-Kling has been honored nationally and internationally for his work. The New York Wine & Grape Foundation awarded Henick-Kling its Wine Industry Research Award in 1994. The International Association of Enology, Winery Management and Wine Marketing made him an honorary life member in 2002. 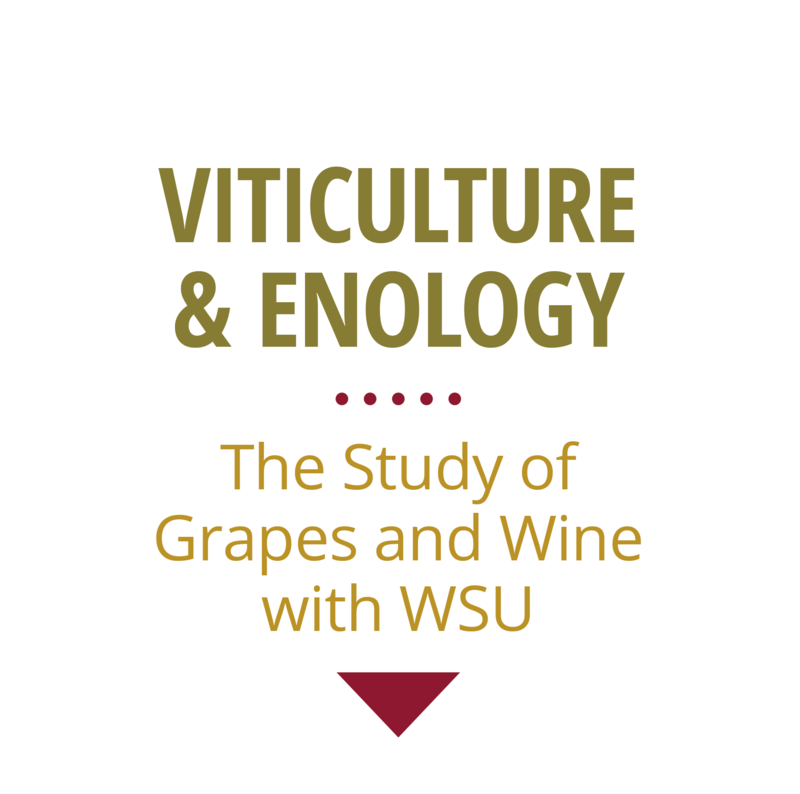 Henick-Kling has won three “best paper in enology” awards from the American Society for Enology & Viticulture, which also selected him as director of its Technical Projects Committee from 1999 to 2006. He also has served as a member of the ASEV board and as a member of the Advisory Committee for the National Viticulture Consortium East. Henick-Kling was the first graduate student at the Australian Wine Research Institute at the University of Adelaide where he earned his Ph.D. degree. He earned his masters in microbiology and food science at Oregon State University.